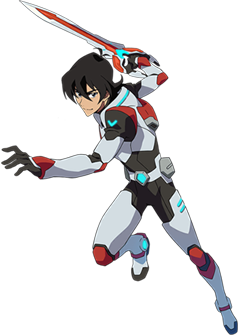 The '80s Keith was the team leader, but didn't really have any personality beyond that; his Japanese counterpart, Kogane Akira, was much the same, being calm and commanding, but hating having his orders questioned. This entry was posted in addendums, Playmates and tagged Voltron. Bookmark the permalink.